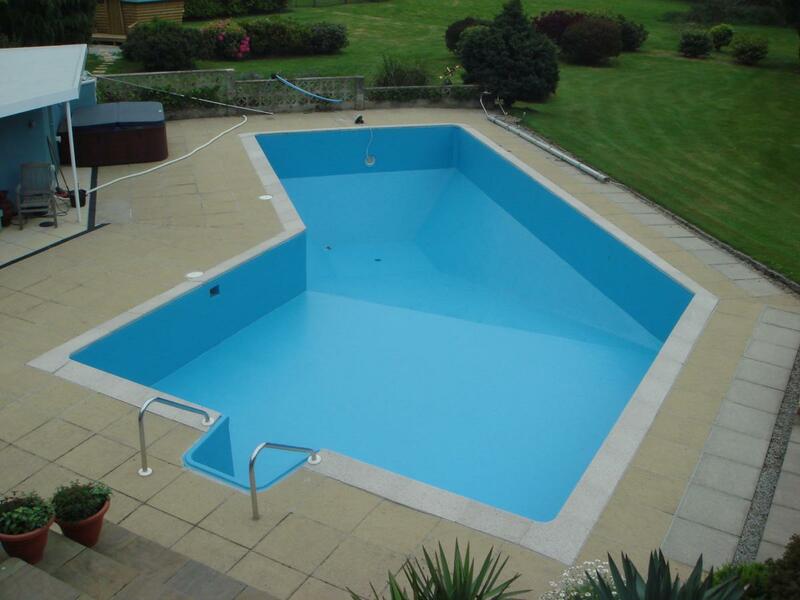 We help install, repair and maintain countless fibreglass swimming pools in Cornwall. We are also experienced in fibreglass swimming pool linings and other applications that need a high specification and watertight finish. 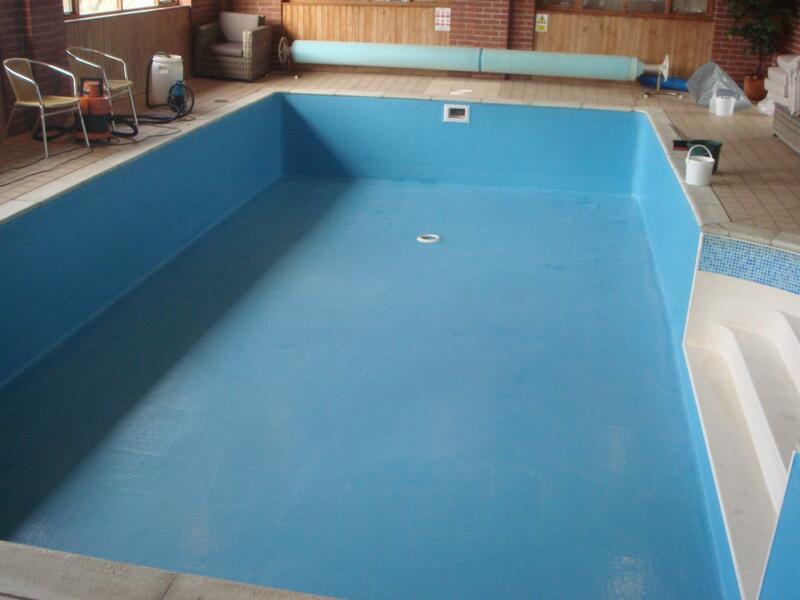 Fibreglass linings make great replacements to swimming pools where the paint or tiled finish has worn away or leaking. Our team offer fibreglass linings, fibreglass swimming pool linings and repair services for a range of customers, such as private home owners, local councils, schools, commercial customers and much more. We can offer our services across the entire county of Cornwall. Our fibreglass linings also have a wider range of applications, such as tank lining, bund lining, wall lining, garage pit lining, milking parlours and more. We can guarantee all work to be carried out in a safe, efficient and professional manner. If you require our fibreglass swimming pool or fibreglass lining services, then we give all our customers free consultations and quotes, call us directly today on 01209 714000 or 07857 617189.